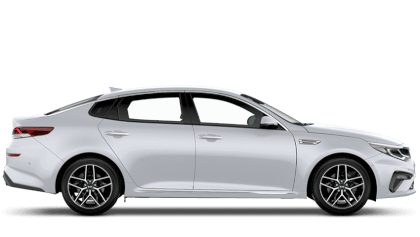 Welcome to the world of Used Kia, brought to you by Sutton Park. 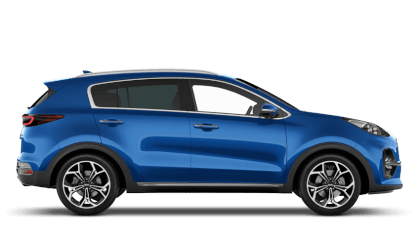 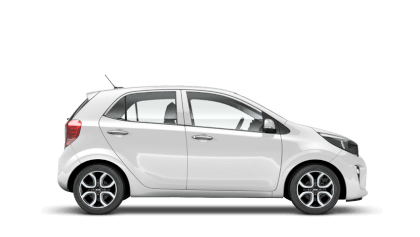 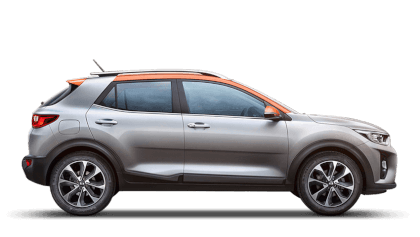 Whether you are after small city car like the Kia Picanto, or a larger vehicle like the Kia Sportage for exploring with the family, the Used Kia range has it all. 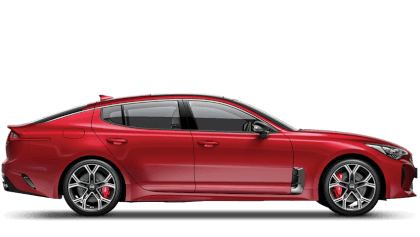 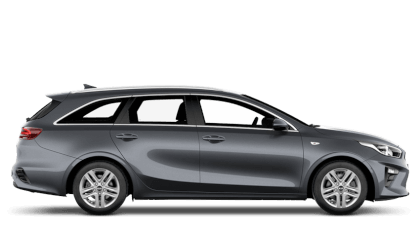 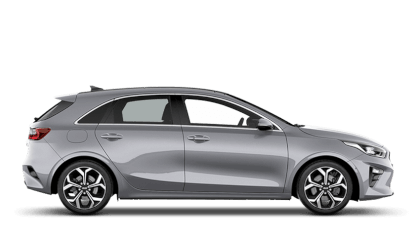 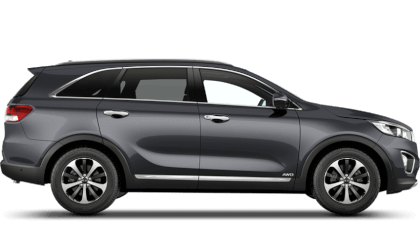 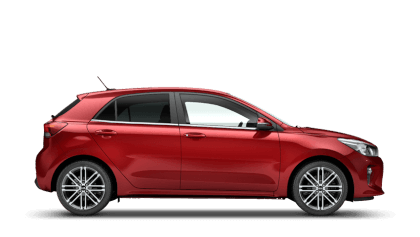 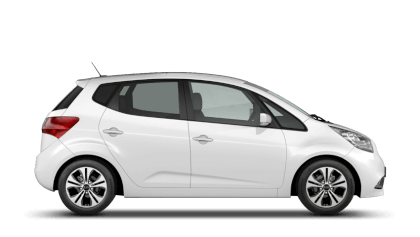 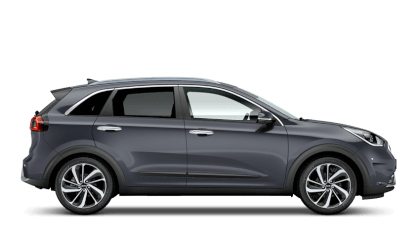 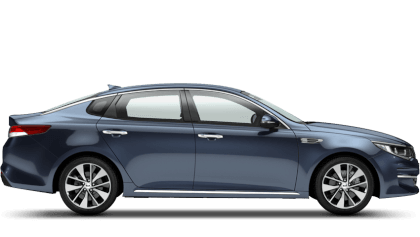 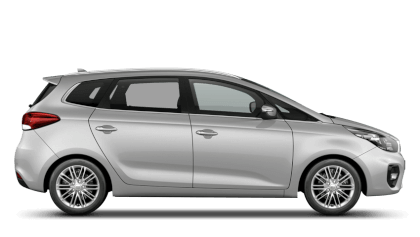 At Sutton Park we pride ourselves on offering the best used Kia cars. 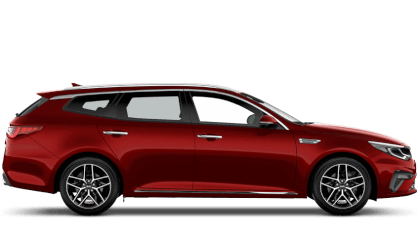 Our friendly sales advisors will be on hand to show you around all of our used Kia vehicles. 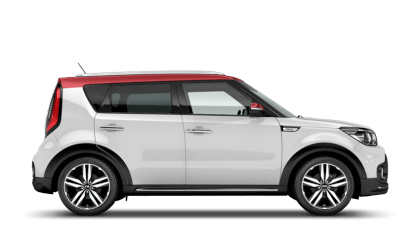 This Carens Has Full Service History and 2 Keys, Maintained by ourselves at Sutton park, Great Family 7 Seater.